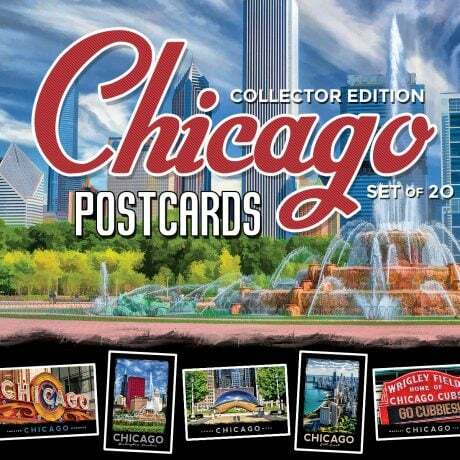 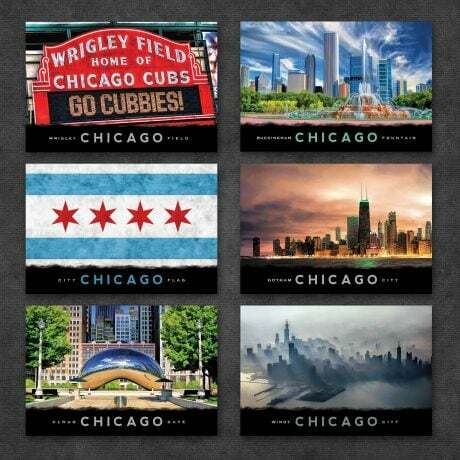 Chicago Postcards | Best of Series | Set of 20 | Christopher Arndt Postcard Co.
Set includes 20 of our best selling postcards of Chicago, IL — one of each design. 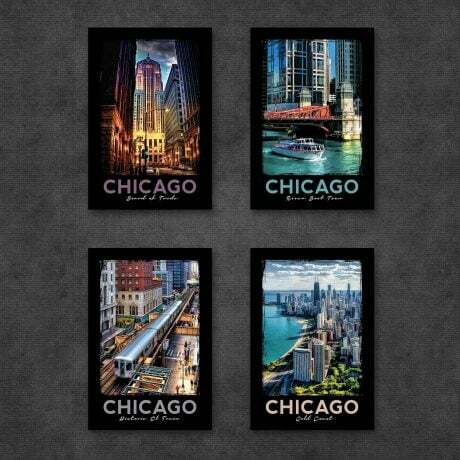 Individual Chicago postcards can be purchased here. 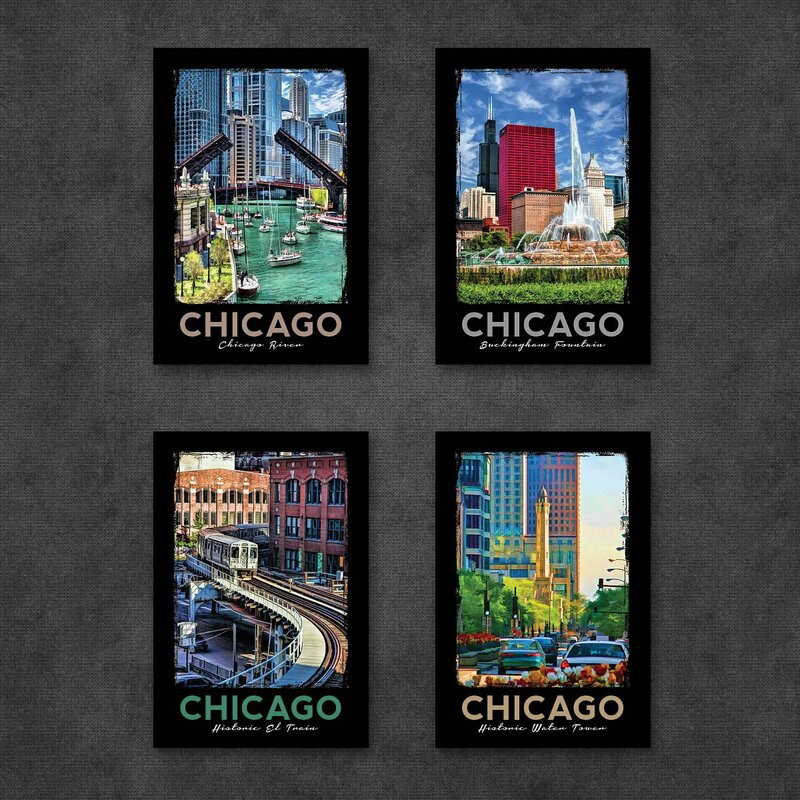 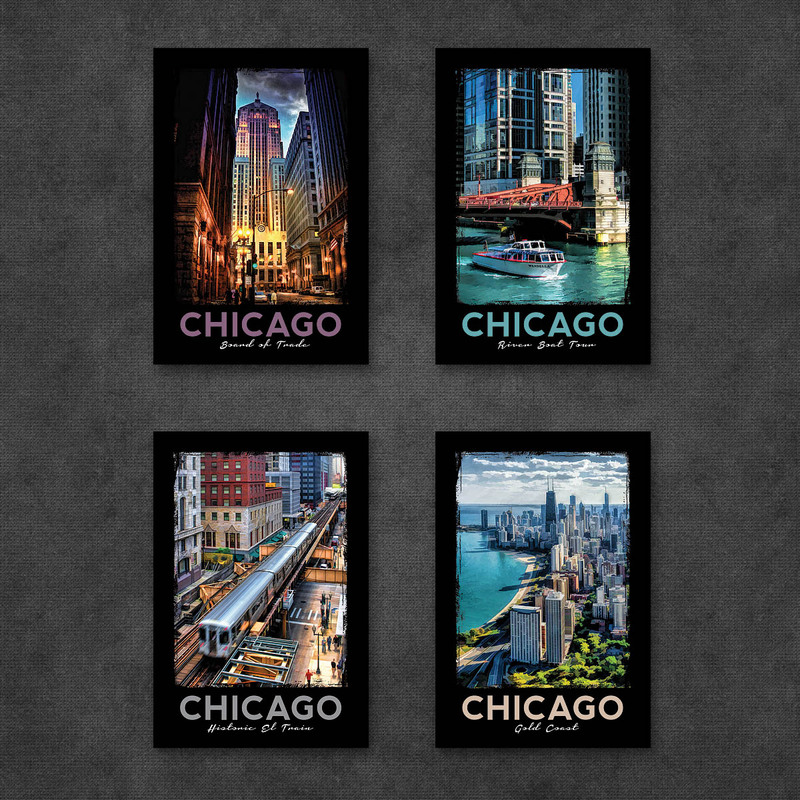 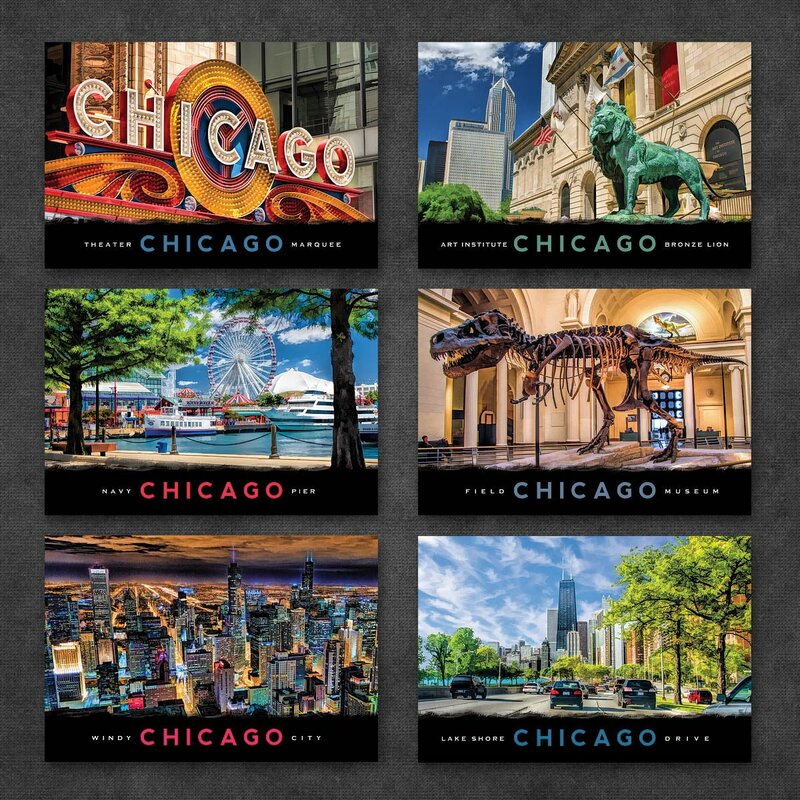 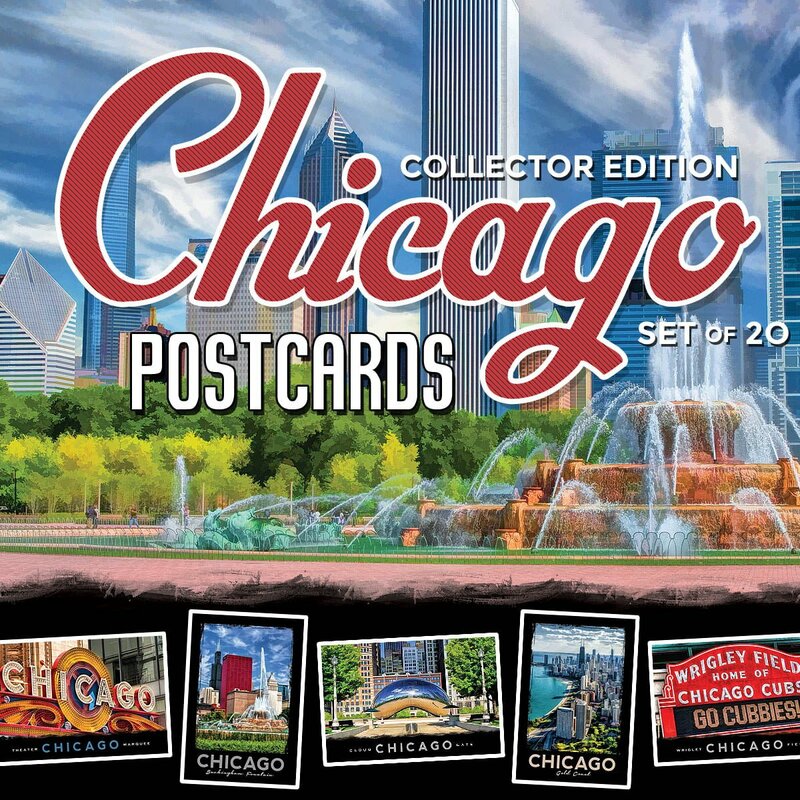 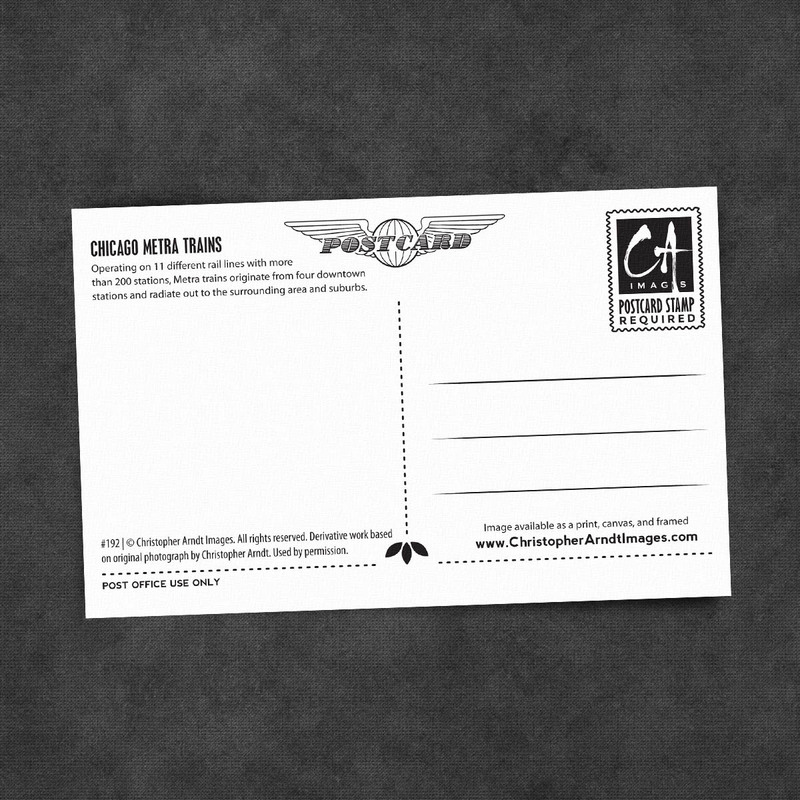 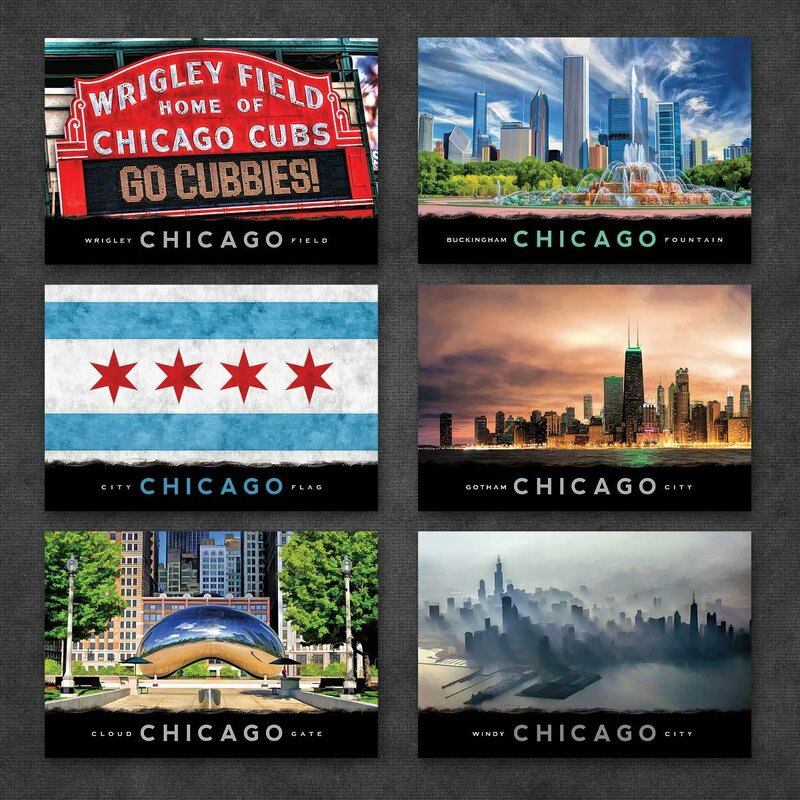 Set: Includes 20 of our best selling postcards of Chicago, IL — one of each design.